The Batman video game “Arkham Asylum‟ has won top prize at Britain’s biggest gaming awards. 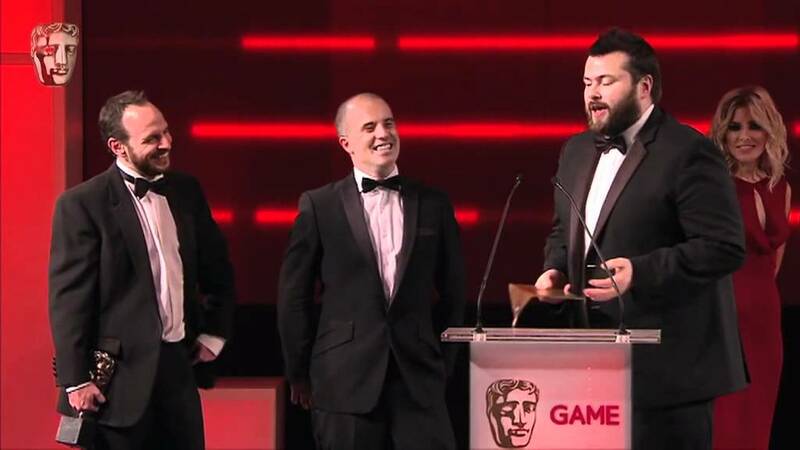 The all-action superhero adventure picked up best game at the Bafta 2010 awards. Gamers can take on the role of Batman as he fights his traditional enemies in an asylum. It is only the seventh time Bafta has given the award. The best video game category only started in 2004. Bafta is the British Academy of Film and Television Arts. Its new award is to recognise “artistic, creative and technical innovation in video games”. Second place went to the shoot-em-up game, Call of Duty: Modern Warfare 2‟. This game won the Game award, voted for by gamers. Nintendo scooped the best family and social game with its Wii Sports Resort. A special moment at the ceremony was when Bafta presented a lifetime achievement award to legendary game maker Shigeru Miyamoto. 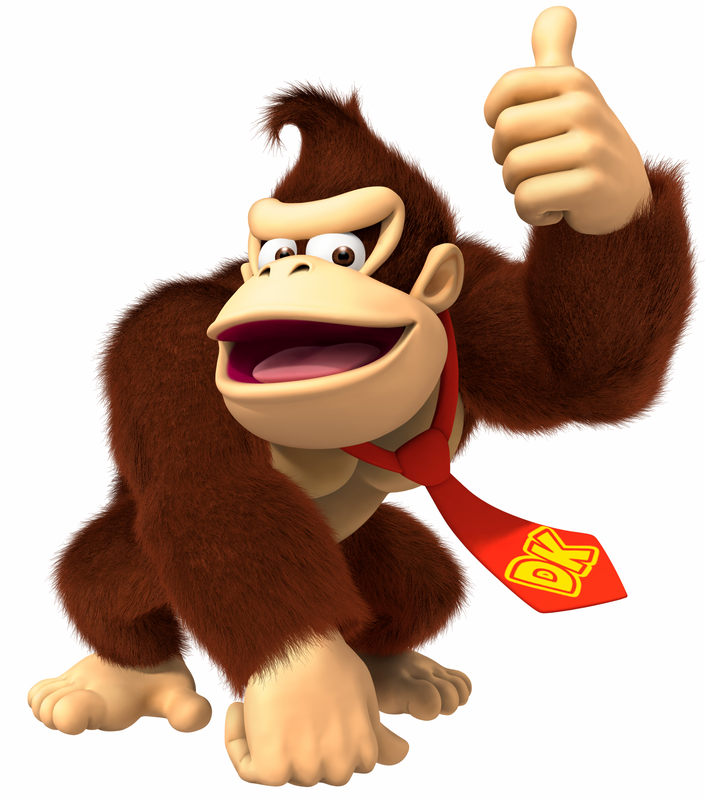 He is the creator of legendary games such as Super Mario, Donkey Kong, and The Legend of Zelda. He told the audience: “Our imaginations and creativity…should be the only limits and that is what makes our industry a joy and a dream to work in.” Miyamoto‟s words summed up the confidence shared by everyone in the industry. A British politician Tom Watson echoed Miyamoto as he handed out a prize. He said to games designers: “You are going to be the dominant creative medium of this century.” Many designers believe they are showing a lot more creativity than Hollywood. 2. Spend one minute writing down all of the different words you associate with the word “gamer‟. 3. TRUE / FALSE: Are these sentences true or false? a) What did you think when you read the headline? b) What springs to mind when you hear the word “gaming‟? c) What do you think of video games? d) How would your life be different if there were no video games? e) Do you like the idea of an awards ceremony for video games? f) What kind of people do you think work in the video game industry? g) What is your favourite game and why? h) What are the biggest differences between today‟s games and those that came out five years ago? i) What‟s your favourite games console (and why)? j) Would you like to play the new Batman game? k) Did you like reading this article? l) What do you think you have to do to get a lifetime achievement award? m) What‟s the best game ever? n) Would you like to work in the gaming industry?Why? o) How creative are you? p) How important is creativity? q) Do you think movies or games are more creative? r) Do you prefer to watch movies or play games? Why? s) What will games of the future be like? t) What questions would you like to ask Shigeru Miyamoto? AMERICANS are admirably optimistic about shaping their own future. One survey found that nearly three-quarters of Americans thought hard work was a “very important” component of success, while just 62% put it down to a good education and less than a fifth to coming from wealth. But the United States ranks poorly compared to other advanced economies when it comes to income inequality and social mobility. So what must an ambitious young American do to get rich? But a good education alone cannot propel the merely upper-middle class into the ranks of the rich. Few engineers, nurses or pharmacists make it to the top 1%, which is dominated by bankers and other financiers. Recruiters in the financial industry place high premiums on pedigree. Here the Ivies play an outsize role; products of elite private universities such as Harvard and Yale are much more likely to end up on Wall Street. Moreover, data from Mr Chetty and colleagues show that it helps to start off rich in the first place. This trend is even more pronounced at the very top of the income distribution. Between 1999 and 2004, just 2% of Princetonians came from the families in the lowest 20% of earnings, while 3.2% came from families in the top 0.1%. The admissions process at top colleges is sometimes further skewed by the preferential treatment given to family members of alumni. Of Harvard’s most recently admitted class, 27% had a relative who also went to that “college near Boston” (pictured). That suggests that the simplest way to become extremely rich is by being born to the right parents. The second-easiest way is to find a rich spouse. If neither approach works, you could try to get into a top college—but remember that not all Princetonians become plutocrats.